Now you can quickly and easily find out what Mormons believe – directly from a member of the Mormon Church. 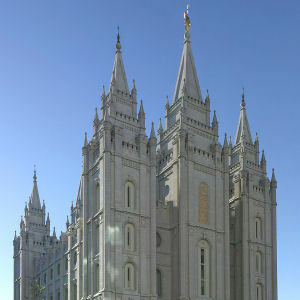 The Church of Jesus Christ of Latter-day Saints, commonly referred to by many as the Mormon Church, offers a “Chat Now” feature so any person can speak directly with a Mormon missionary online. Simply enter your name and email in the chat form and press “Start” to begin a live chat session and as your question.